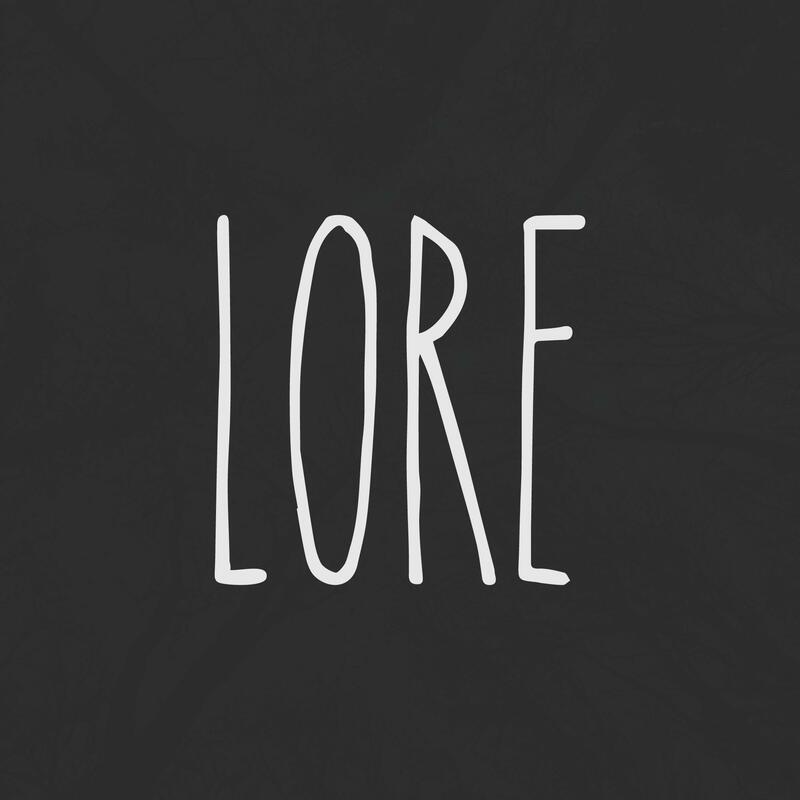 The critically acclaimed podcast Lore is coming to Amazon Prime October 13. The award-winning podcast boasts an average of 6 million monthly listeners, and now those listeners will have a visual version of the show to enjoy. The six-episode anthology will explore the themes Lore fans love while blending in dramatic scenes, animation, archive, and narration. Vampires, werewolves, and body snatchers are all on teased to be on the bill, so it’s sure to be a creeptastic ride. With so much incredible horror content in the works, this is shaping up to be a great fall!